The simple tips contained within the guide can be applied to any business and they are presented with a straightforward approach which James hopes entrepreneurs will find easy to digest and put into practice. 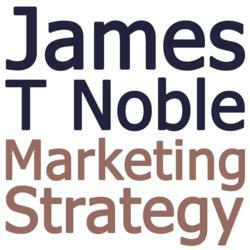 The guide is part of James Noble’s ongoing mission to support small businesses, entrepreneurs and start-ups and complements the other resources, services and support James Noble offers to smaller enterprises. Bizsieve.com is a small business ideas blog providing small business ideas, tips and resources with the on how to start a small business and help it grow. Bizsieve is owned by small business authority Ivan Widjaya.